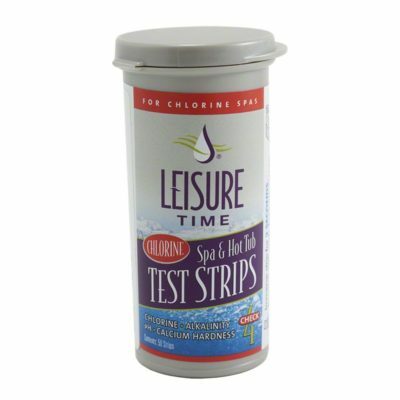 Want to enjoy your spa or hot tub without the ugly foam caused by improper balances in spa chemicals? Leisure Time Spa Foam Down is the perfect solution. 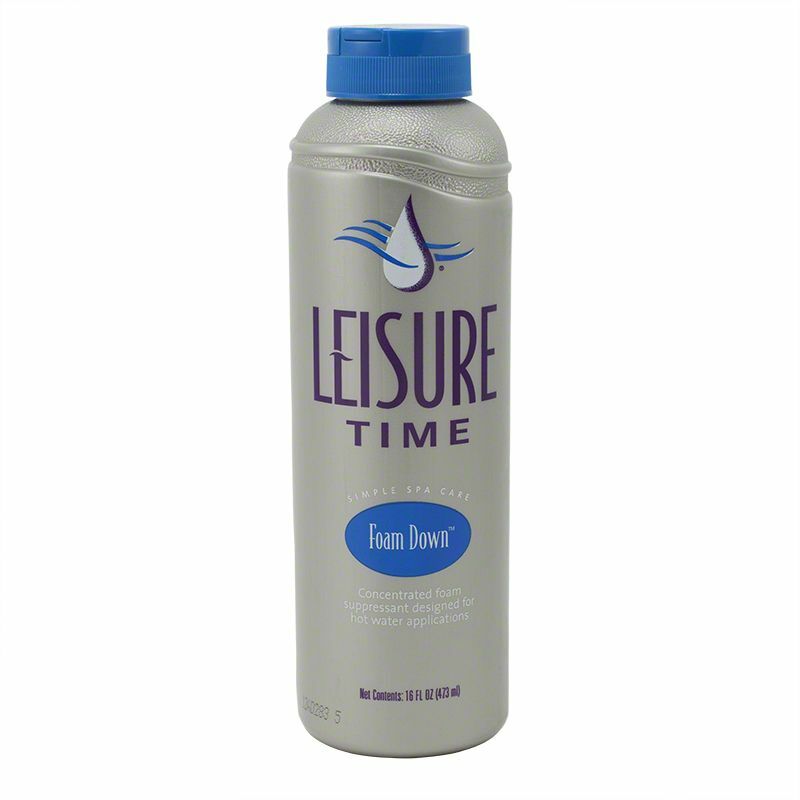 Leisure Time Foam Down works instantly and only requires a small amount to remove any foam buildup. This concentrated foam suppressant is designed for hot water applications only. It is non-oily and effective in any type of sanitized water. Leisure Time Spa Foam Down is compatible with chlorine, bromine, ozone and biguanide sanitizers. Add foam down directly into the foaming area using approximately ½ ounce at a time. Continual foaming problems can indicate other imbalances in the spa such as low calcium or possibly the need to drain the water. If foaming persists, contact us 844-853-4235 for advice.